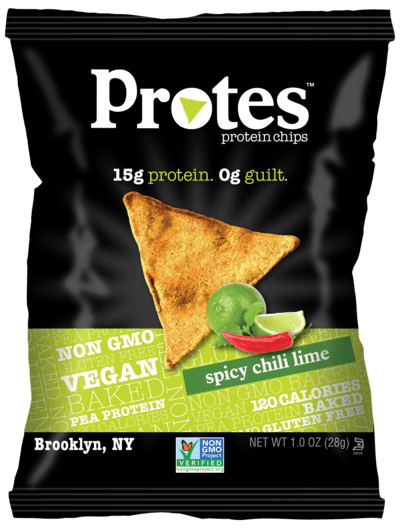 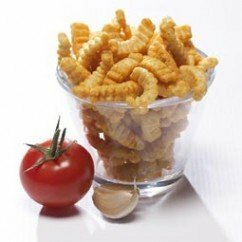 Protes chili lime protein chips are a salty snack alternative to the mundane bars and shakes out there. 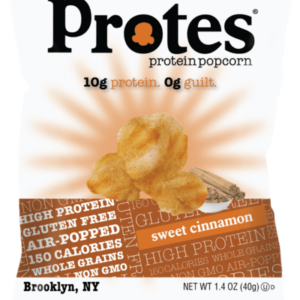 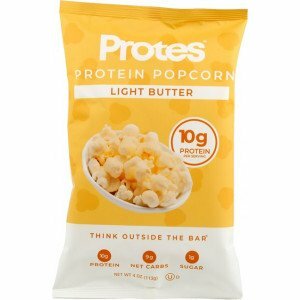 Full of protein and packed with great ingredients, Protes are for everybody and anybody who loves snacking and protein. 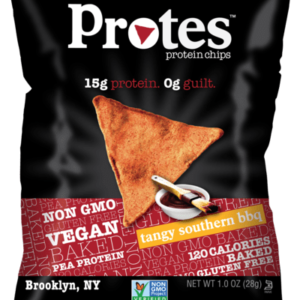 These are delicious, non-GMO and Vegan, too!